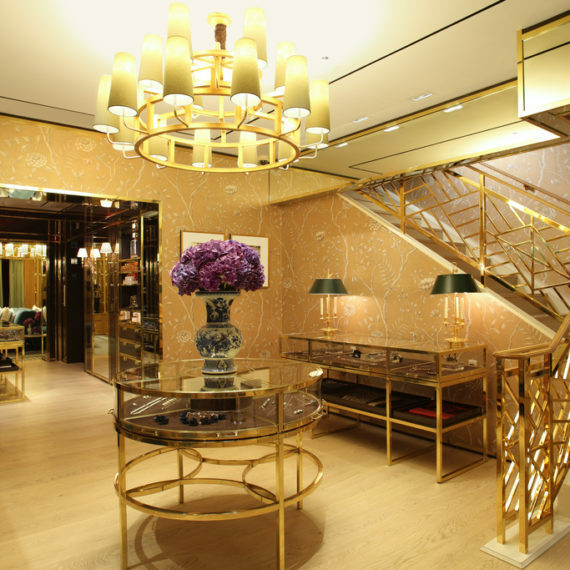 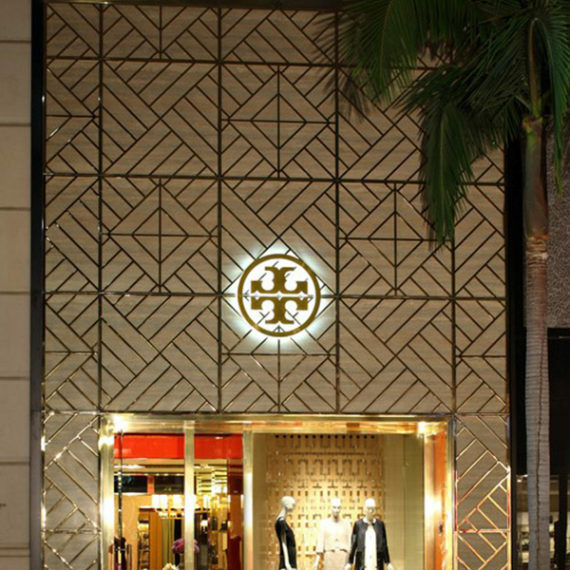 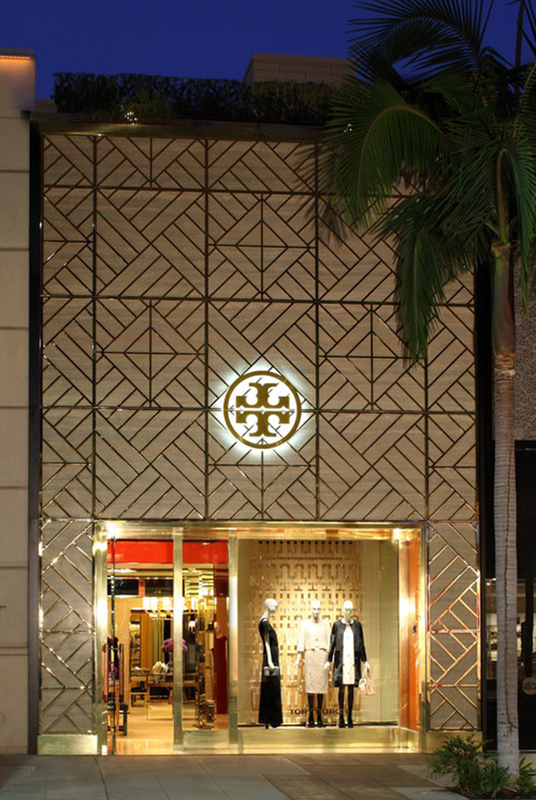 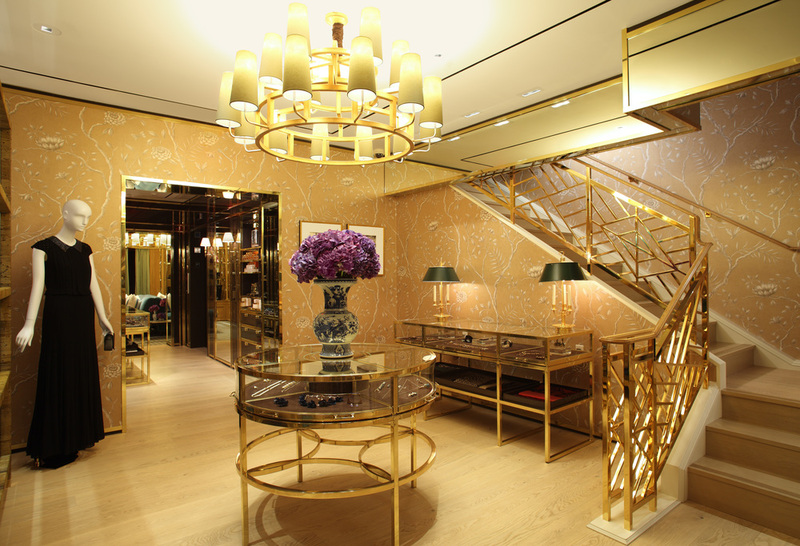 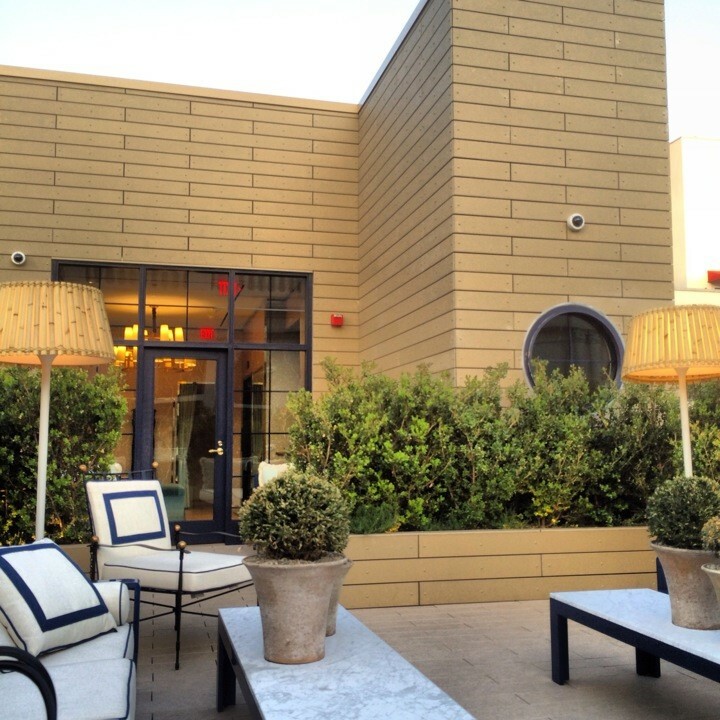 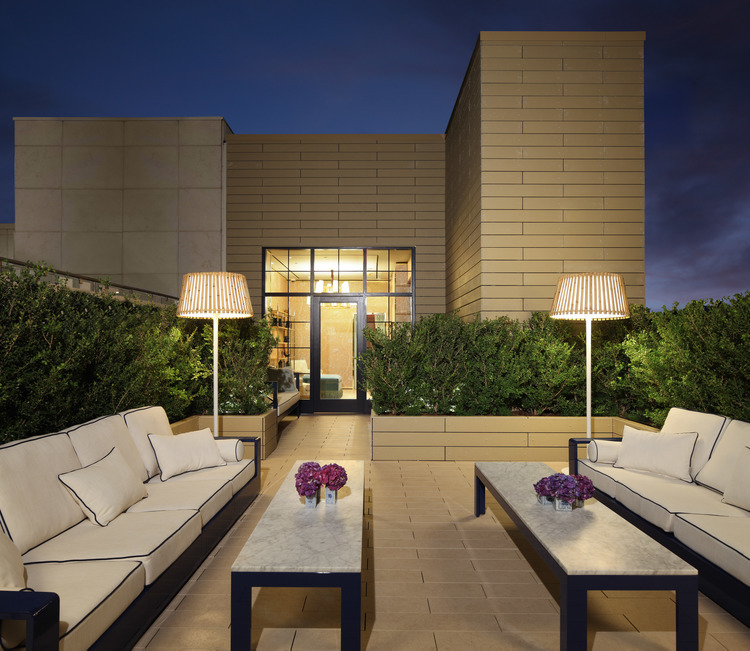 RED added two stories and a 3rd floor roof-top deck to create the iconic Tory Burch shopping experience. 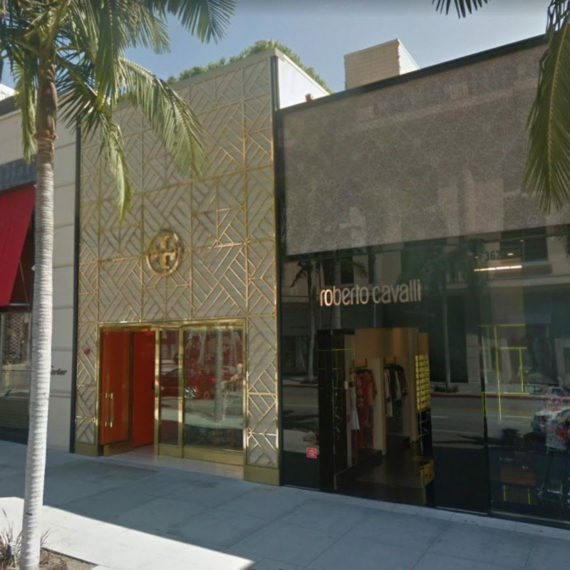 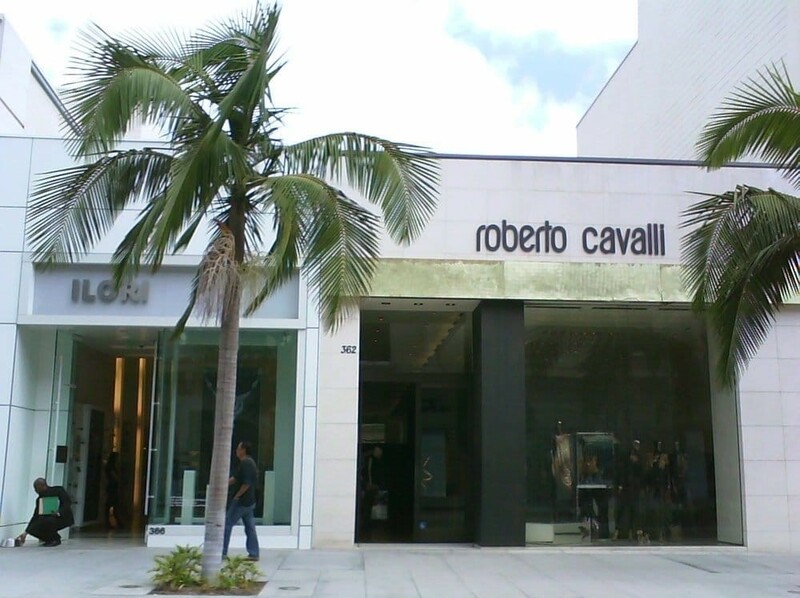 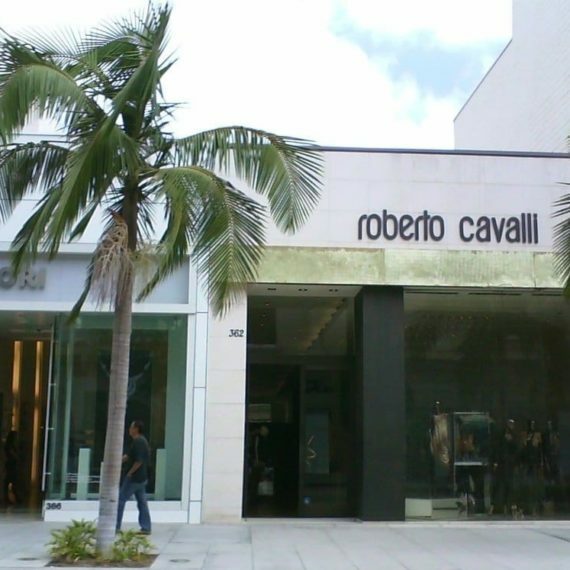 The “sandwiched” site involved the division of a shared truss joist with the adjacent retailer whose retail location was kept fully operational during the construction. 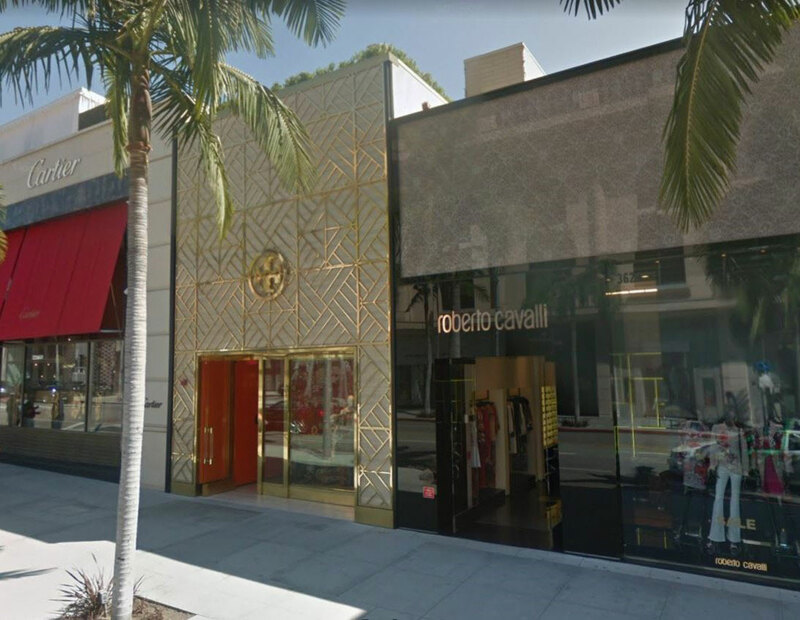 To accommodate the new retail location, an off-site storage area of +2,800 s.f. 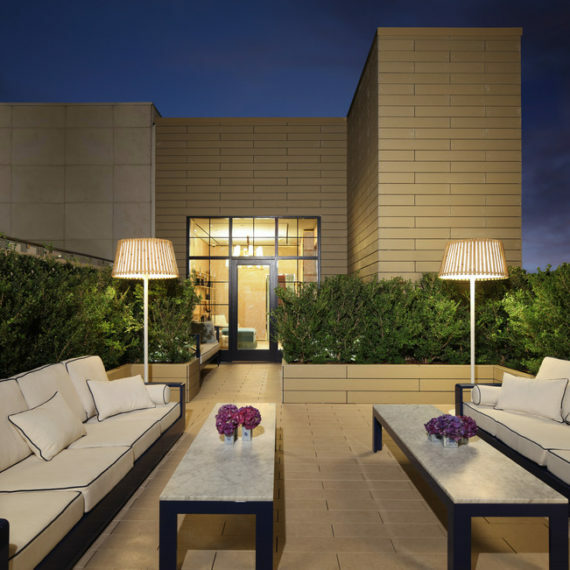 was created in an nearby office building parking structure.